Hi girls, hope you’re having a lovely week – the weather has been strange hasn't it? I’m currently at my desk in the more! office and I’m eating sushi, yes, I’m having sushi for breakfast… I feel slightly ill though. Bad move Jade, bad move. I’m incredibly tired this morning, I tried to pay for my lunch earlier with my train ticket. Woops! I can’t believe it’s my last week at more! magazine, I’m going to miss the heavenly beauty cupboard, talking to lovely PR companies and seeing Poppy, Zara and Annie do what they do best! 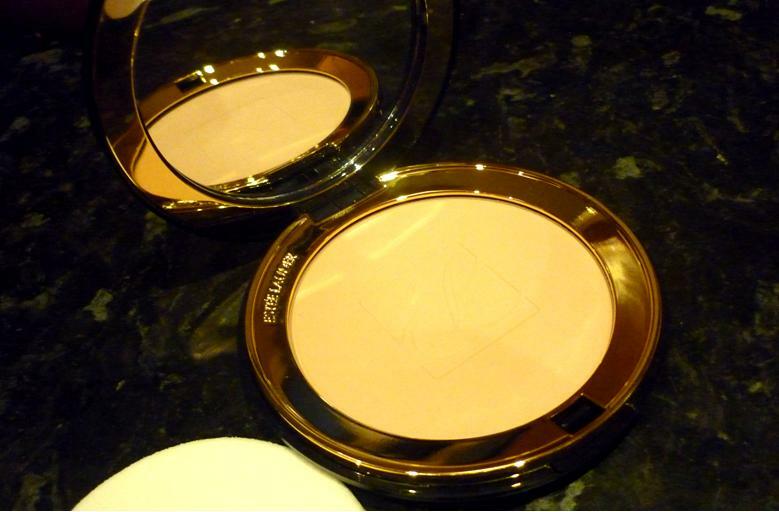 Now before I start rambling away, I wanted to do a review on some gorgeous Estee Lauder products from Harrods, in particular their Lucidity Translucent Pressed Powder and Pure Colour Gloss Lipstick. Now I don’t really like using the word review when it comes to brands like Estee Lauder – there is nothing to review about this brand, you know straight away that whatever you buy from them, it will be flawless. Quality at its finest - you have no choice but to just admire them as works of art. The gold and blue packaging alone shows off class and sophistication, these are the products that I would lust for while using my pound land lip gloss…sigh. I can’t stress enough how much I love the look and quality of Estee Lauder products. We know how obsessed I am with make-up, imagine how crazy I’m going to get now I’m experiencing designer brands for the first time! Looks aside, let’s focus on the actual products! The Pure Colour Gloss Lipstick is available in 10 shades, all very subtle tones. I’d say they’re quite pastel, candy inspired. So automatically they can be wore during the day time for work etc. That lipstick is so pretty!! There's something just so classy about Estee Lauder packaging. Like you said, you just know you're getting quality. 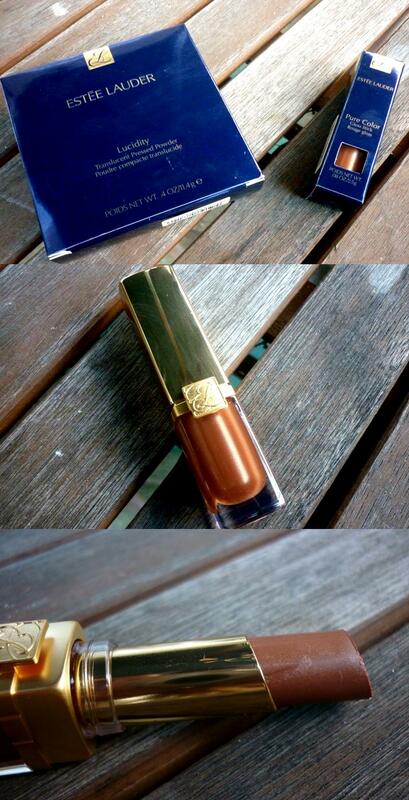 The bronze shade of that lipstick is beautiful! That's a gorgeous colour lipstick. I'm looking for a deep berry for the autumn! I love Estee Luder! your blog is fantastic.